The following tomato sauce recipe is an adaptation from the Goerl Family Menu, a delightful and witty ongoing food adventure, an exploration in the meaning and method of taste. Eat this dish knowing that those who made it before you cared about what they were doing and, at every step of the journey, sought to achieve a truly delightful experience. Add olive oil into a large pot and set heat to medium. Do not burn the olive oil. Add onions to the olive oil and set the temperature to simmer. Stir until the onions reaches a golden orange-brown color. I suggest repeatedly stirring the onions until they reach an appetizing color, that is, if you’re worried about burning the onions. Do not burn the onions. Press garlic and, half way though cooking the onions, say when the onions reach an early level of caramelization, add them to the onions. Stir the mixture until the onions reach the right color and the garlic appears relaxed. Do no burn the garlic. 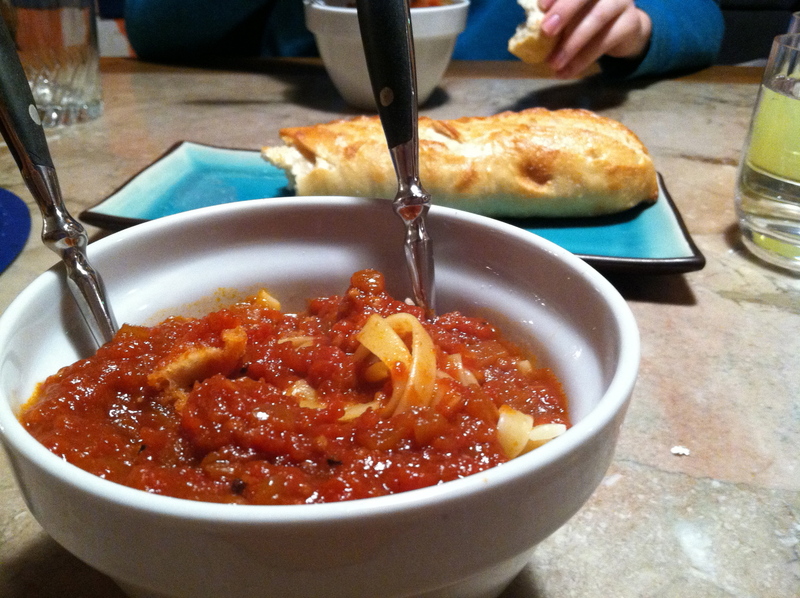 Create a well among the garlic and onions and add the tomato paste. Stir the tomato paste around the center of the pan, bringing it up to temperature, and then slowly mix in the onions and garlic. (Tomato paste instructions come in part from Gordon Ramsay’s Bolognaise recipe on Cookalong Live). 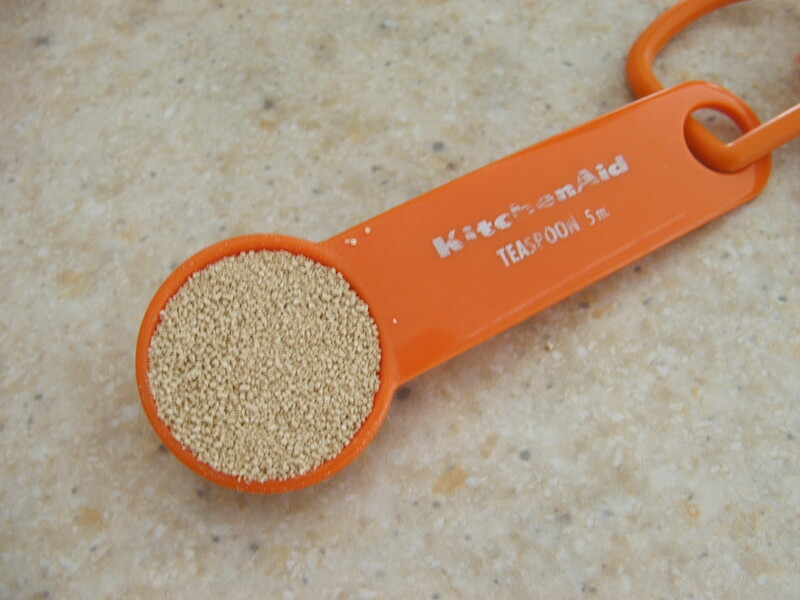 Add pureed tomatoes and an equal amount of water. Turn heat up to high. As soon as the mixture begins to boil, set heat to simmer. Stir occasionally and add water as necessary over the next eight hours. Add salt and pepper with command after the first reduction. 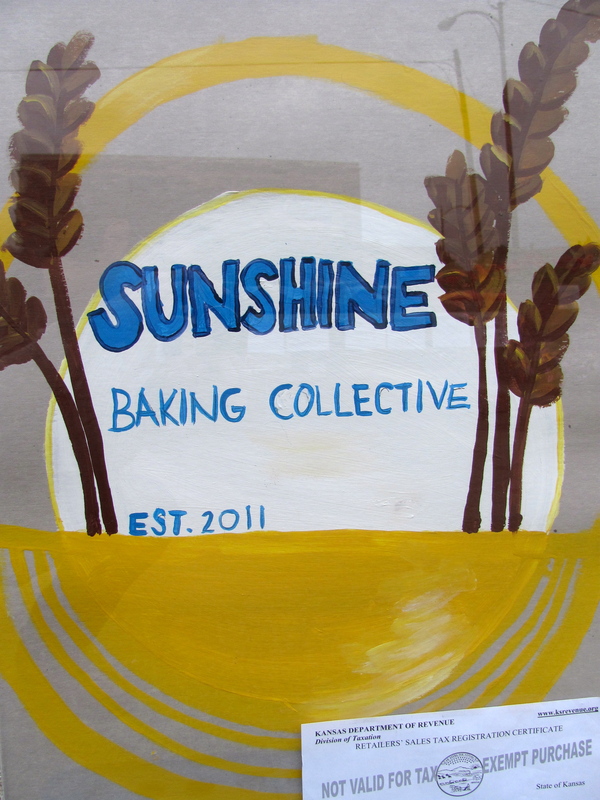 Sunshine Baking Collective (SBC) brings wholesome, freshly baked goods to the Manhattan Kansas Downtown Farmers Market. On most Saturdays, from 8:30 am to 1:00 pm, you can find an assortment of locally produced oven treats ranging from French-style breads to vegan cinnamon rolls, guaranteed to excite and satisfy the palette, or, as they say, they’ll try better next time. SBC provides a unique opportunity for the Manhattan community to sample new flavors, enjoy classic favorites, and eat a little better. If some Saturday you find yourself on the corner of 5th and Humboldt, why not stop by Sunshine Baking Collective and treat yourself to something truly worth eating. 05/14/2011: French-style Batards, Zesty Chocolate Cupcakes, Cinnamon Rolls, Chocolate Chip Cookies, and Peanut Butter Cookies. 05/21/2011: Raisin Challahs, French-style Boules and Batards, Peanut Butter Chocolate Cupcakes, Biscotti, English Muffins and Cowboy Cookies. 06/04/2011: French-style Batards and Chocolate Chunk Peanut Butter Cookies. 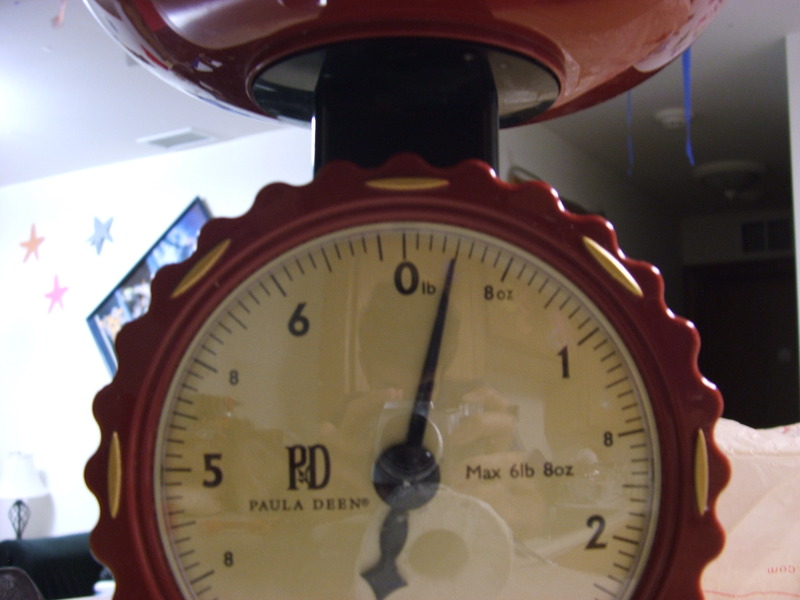 06/18/2011: Demi-baguettes, Pecan Cashew Granola, Carrot Cake Cookies, Blueberry Gingerbread Chai Bars, English Muffins, Bagels, Bran Muffins, and Black Coffee. 07/02/2011: Chocolate Orange Apricot Croissants, Plain Croissants, Pecan Cashew Granola, Zucchini Carrot Quick Bread, and Oatmeal Cinnamon Raisin Cookies. Want to know more about the Manhattan, Kansas Downtown Farmers Market? Checkout the following informative links. As far as tea goes, I prefer mine plain, without sugar or milk. At most, I’ll leave the teabag in the cup and allow the dark weedy flavors to permeate the water. As a beverage, it’s the living plant-like taste which draws me to tea and encourages my exploration of new varieties. Recently I had the opportunity to take my tea regiment in a new direction. At the UFM Community Learning Center of Manhattan, Kansas, I learned to develop Kombucha, a truly living drink. While some adhere medicinal-longevity qualities to this tea, I mostly like the flavor, which is similar to apple cider, and the idea of drinking millions of tiny yeasty breeding monsters. Details on making Kombucha follow. Bring water to a boil. Pour water into a larger class jar. 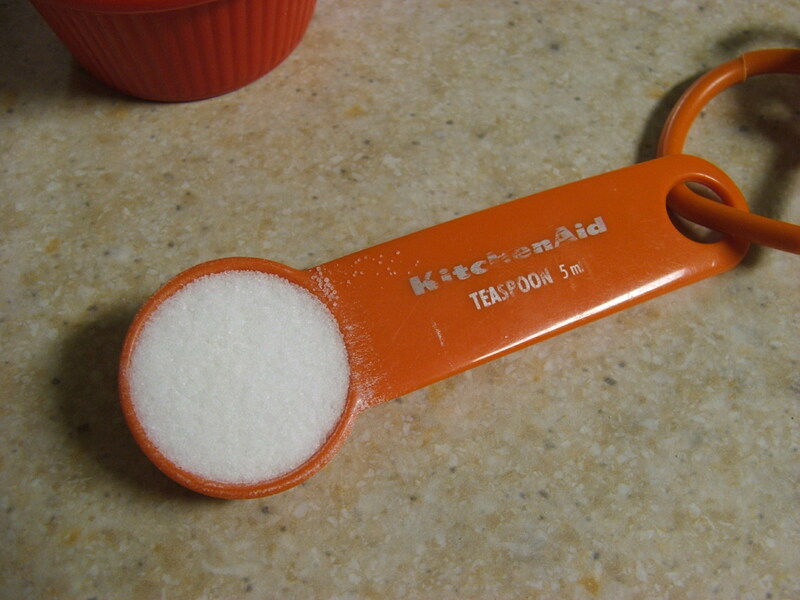 Add teabags and sugar. Mix well. Steep tea until water has cooled to room temperature. Discard teabags. Add SCOBY. Cover jar with coffee filter. Place in a cool dry dark place. 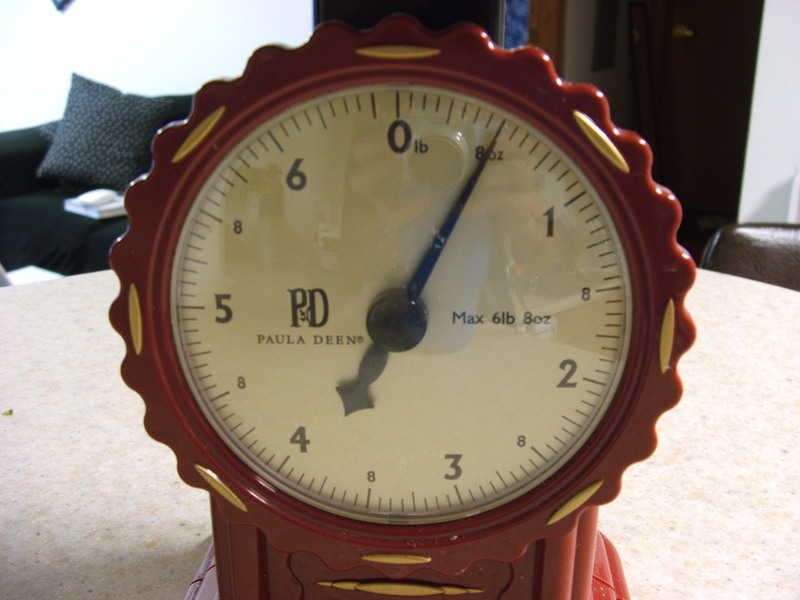 Taste after 6-10 days or until desired flavor is reached. Pour most of the liquid into a new jar and place in the fridge. Drink tea until it tastes weird. 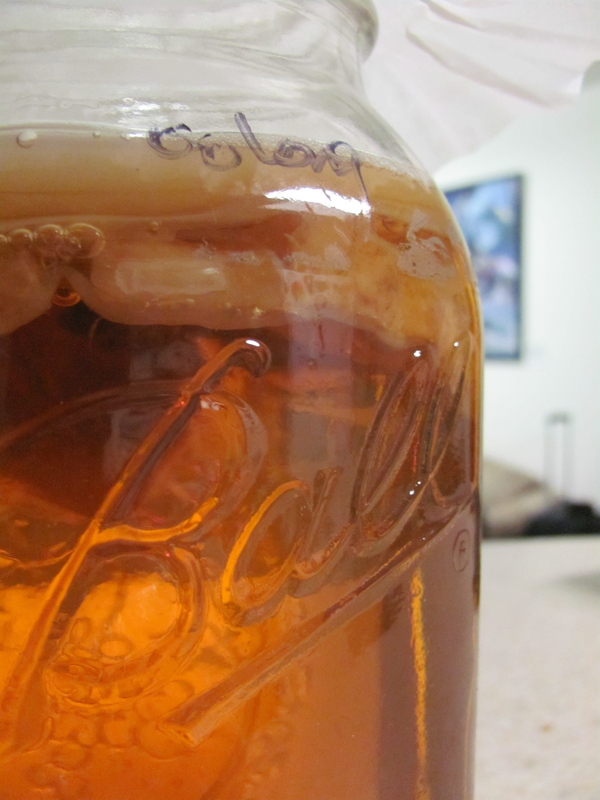 The SCOBY can be reused to start a new batch. 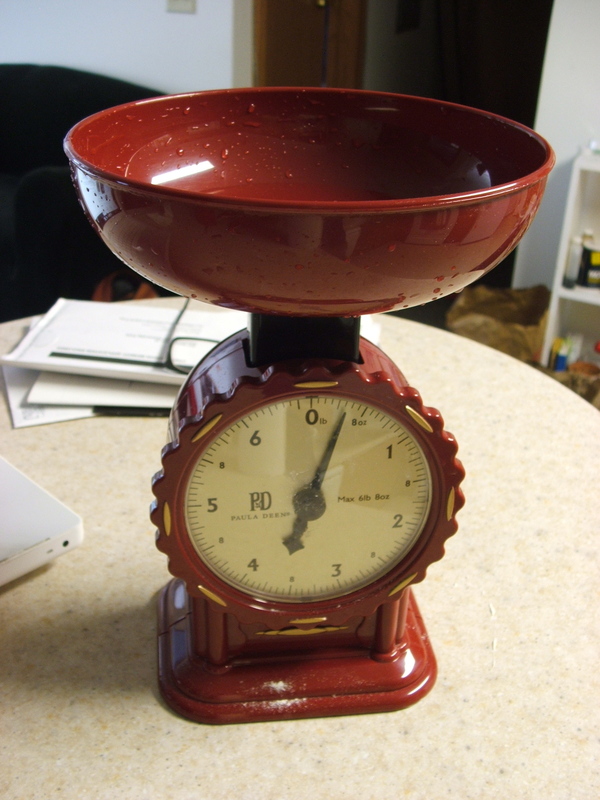 Supposedly the variations in home-brewing greatly effect the final taste. My instructor said no two batches are the same, though hopefully they’re all drinkable enough. Enjoy! Class notes available at ufmKombuchaClassNotes2011-03-05. Some breads just come naturally. Joan Nathan’s recipes for challah and rye are tractable and delicious. Other breads come not so naturally. Can bagels really be made outside of New York? Now I don’t consider myself an expert on bread, but I dabble. 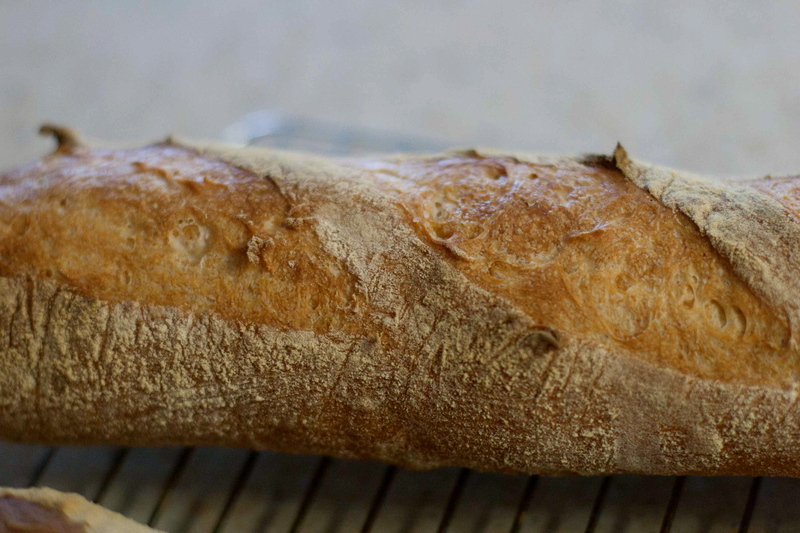 Lately I’ve been looking into French bread. 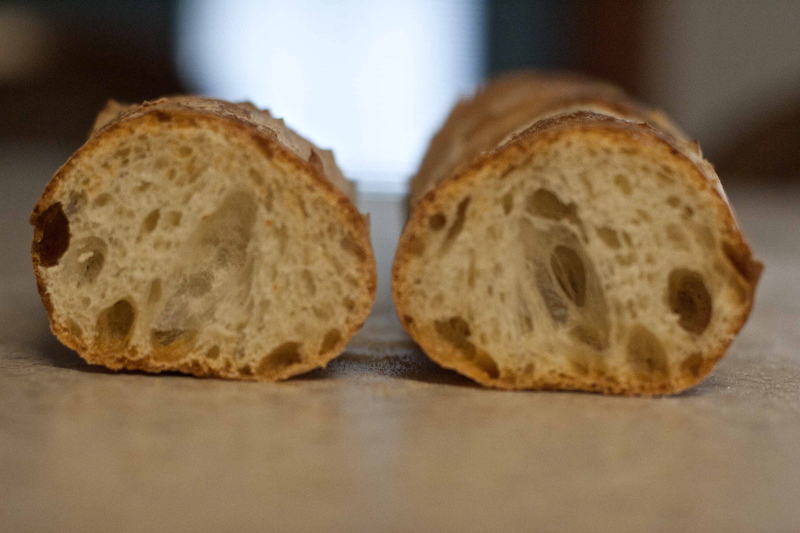 While I’ve played around with pain français before, both Julia Child and Danielle Forestier provide recipes which taste fine, I have yet to find instructions which yield a light loaf with a soft crumb, a crispy crust, a variety of hole sizes, and some real pop. Recently I found a recipe by Gontran Cherrier, which shows nice results and offers good tips on making baguettes, so I modified my standing recipe and baked some bread. [Update: steam technique adapted from Susan’s instructions at Wild Yeast]. 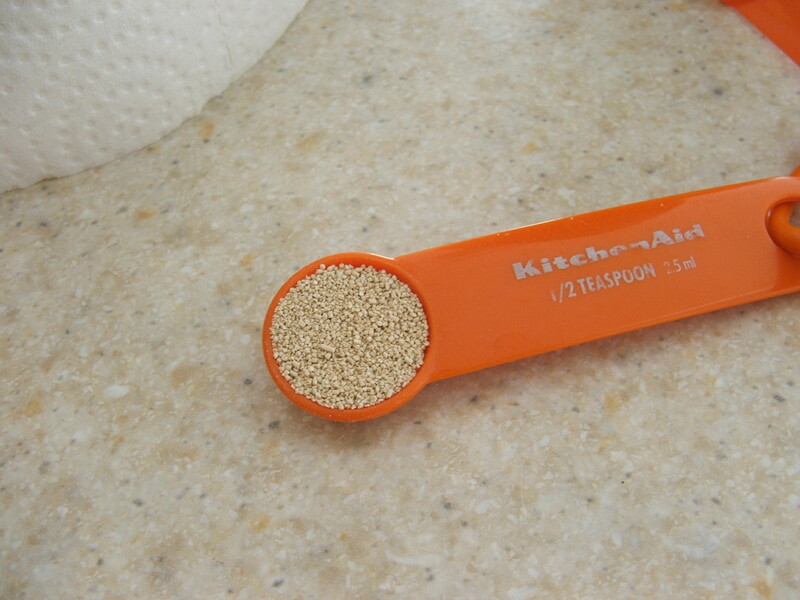 Scale, stick, measuring spoons (1 tsp, 1/4 tsp), 2 floured linen cloths (3×2 ft), 1/2 inch porcelain stone, 1×1 ft aluminum peel, oven thermometer, a razor blade, metal tray, watering can, and a dry brush. 1. 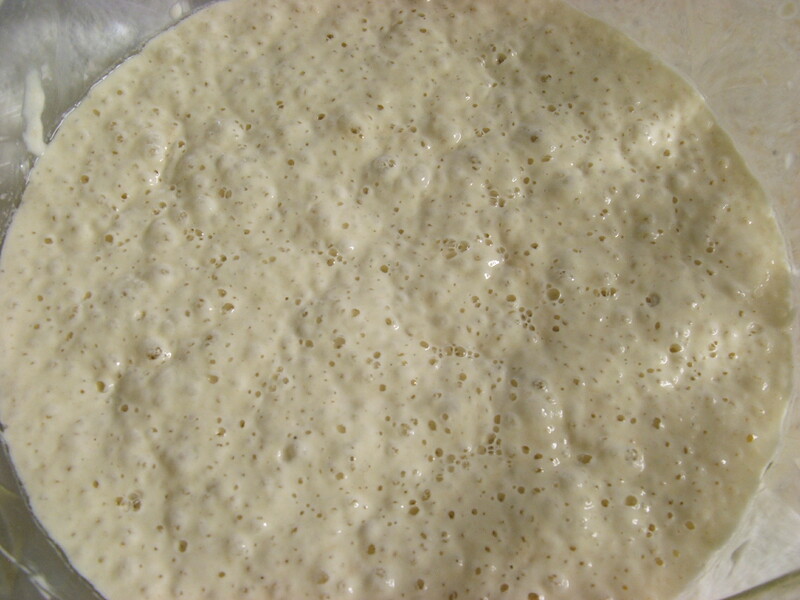 Combine 8 oz flour, 8 oz water, and 1/16 tsp yeast to form poolish. 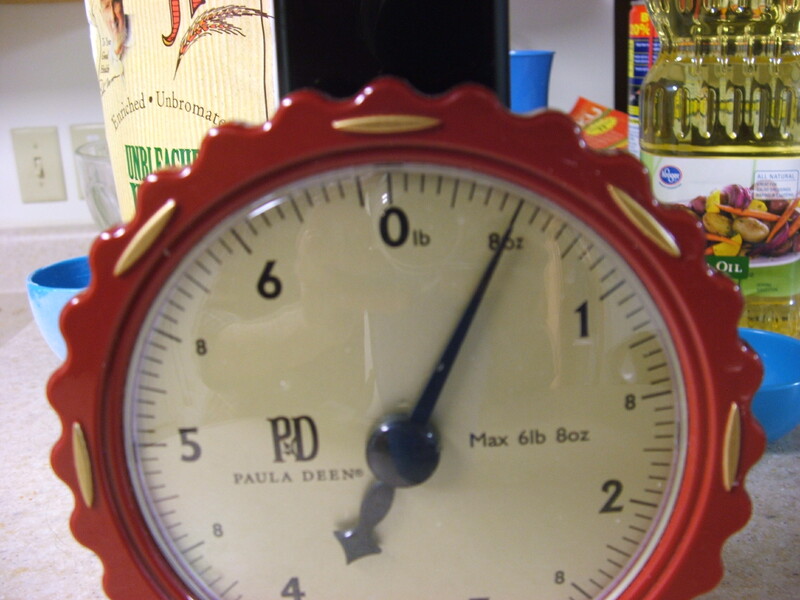 Let sit over night at room temperature for 12-15 hours. 2. 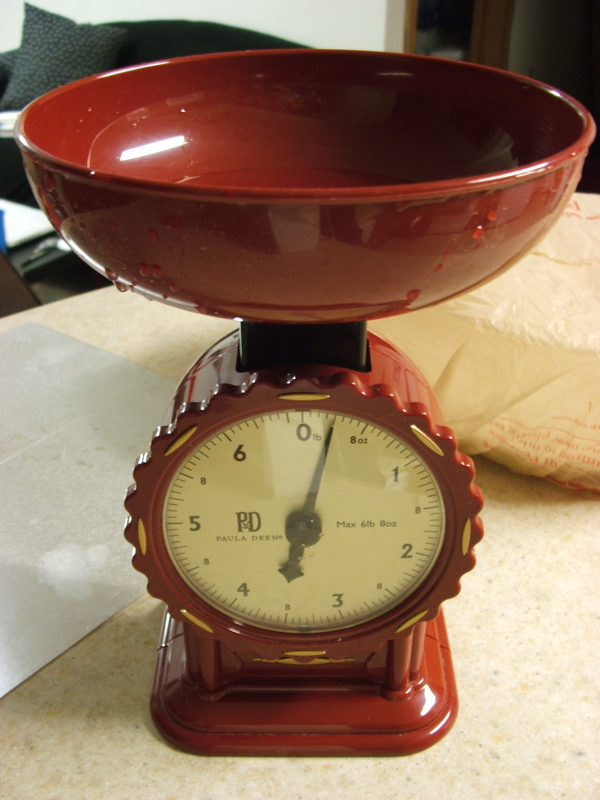 Combine 2 1/4 tsp yeast, 4 oz warm water (100-110°F), and 1/16 tsp flour. 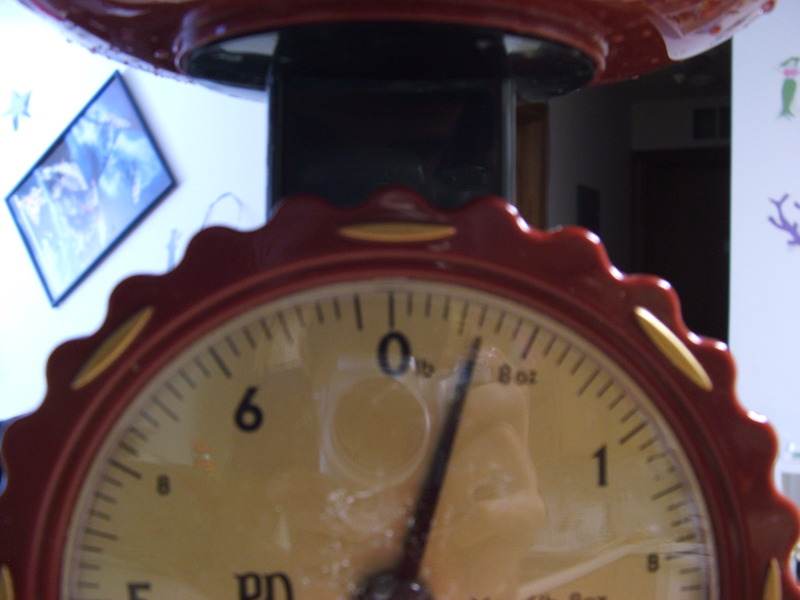 Wait 10 minutes to proof. 3. 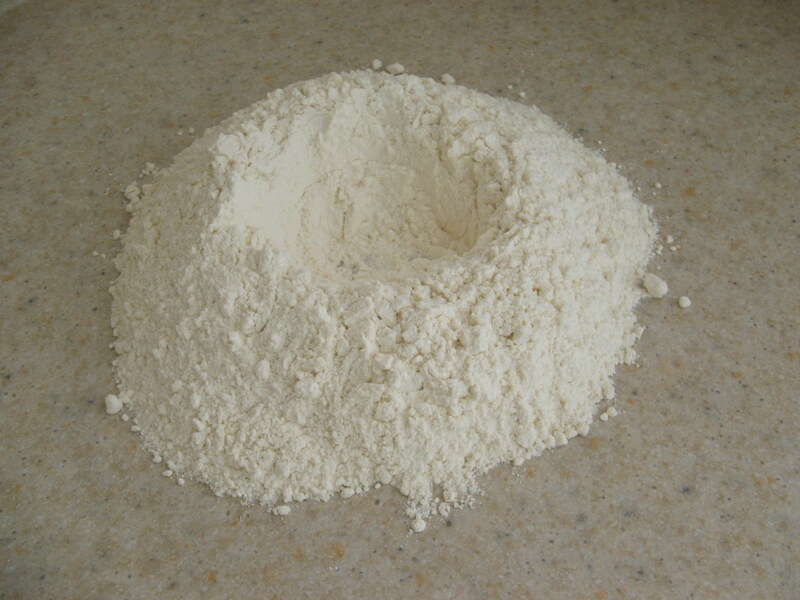 Form 17 oz of flour into a volcano-like structure. 4. 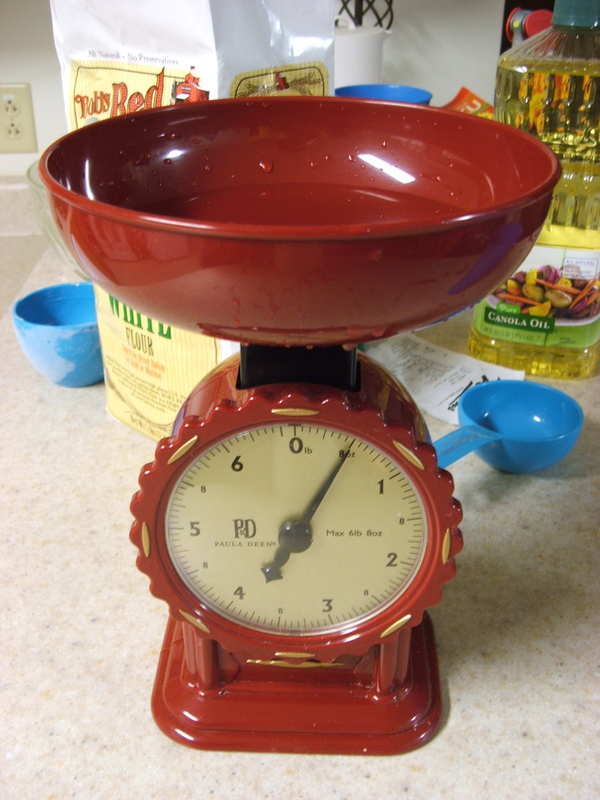 Combine yeast-water mixture with 5 oz water. 5. 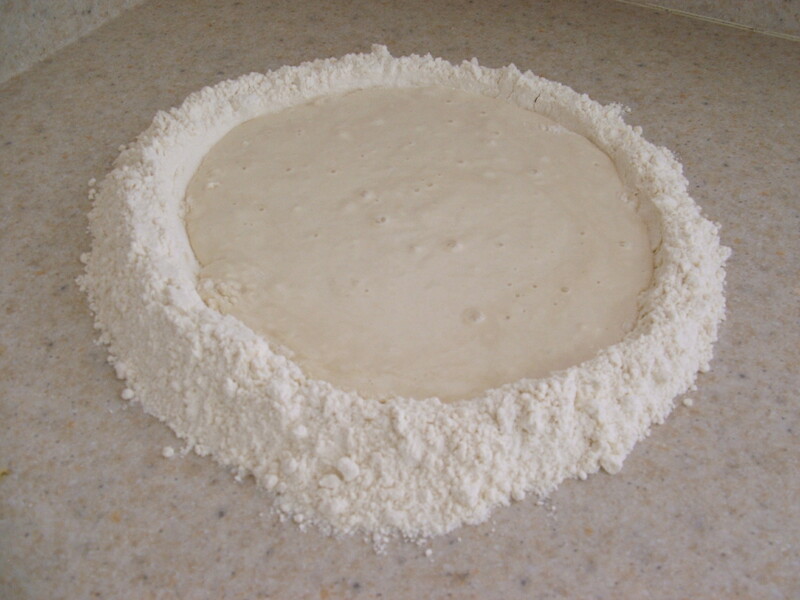 Add 1 oz drops of yeast-water mixture to center of flour structure, mix center with fingers to draw inner edge of barrier. 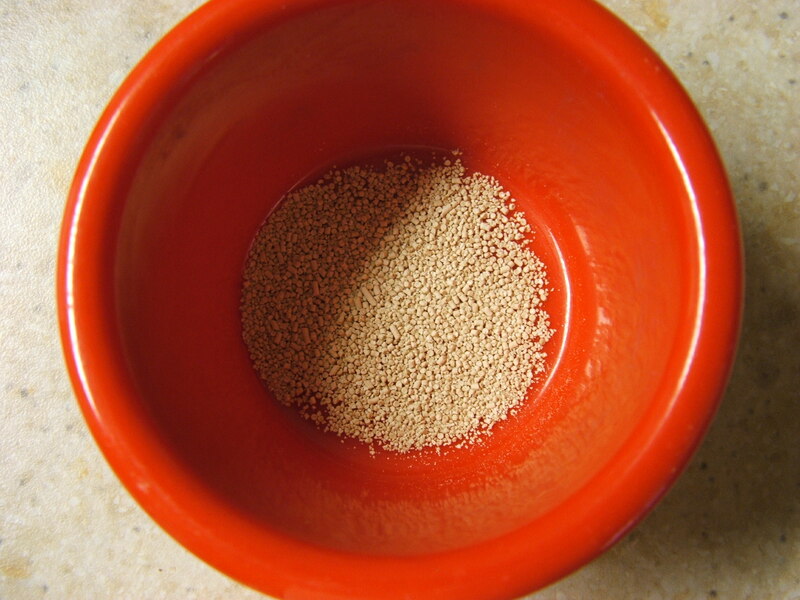 Add all yeast-water to mixture. 6. Add all poolish and 2 1/4 tsp salt to center of the flour structure. 7. 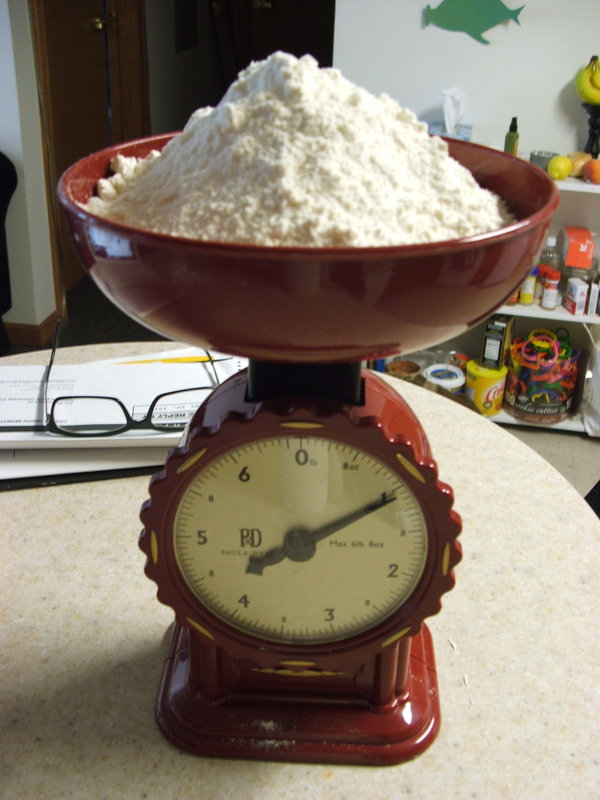 Mix ingredients until all flour is absorbed. Smear dough on bench to mix. 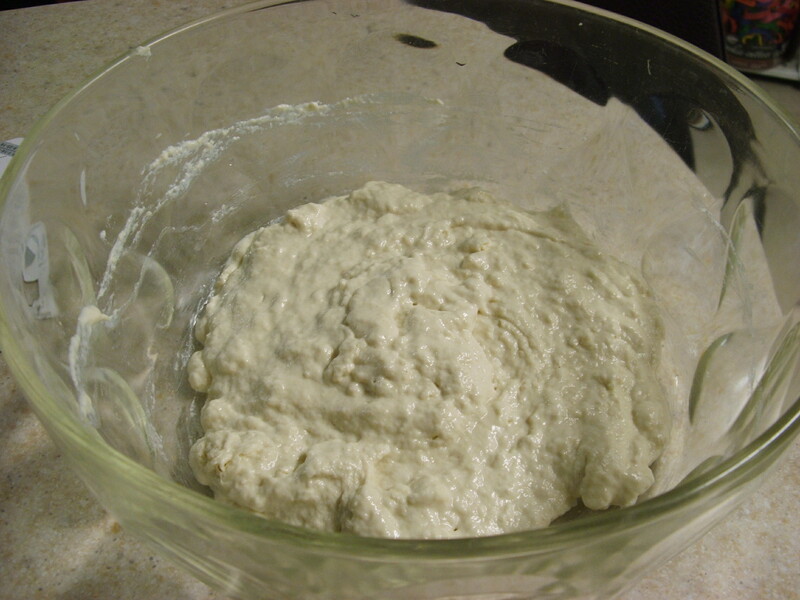 Rest dough for 30 minutes. 8. Knead dough until smooth. Form dough into a ball. 9. 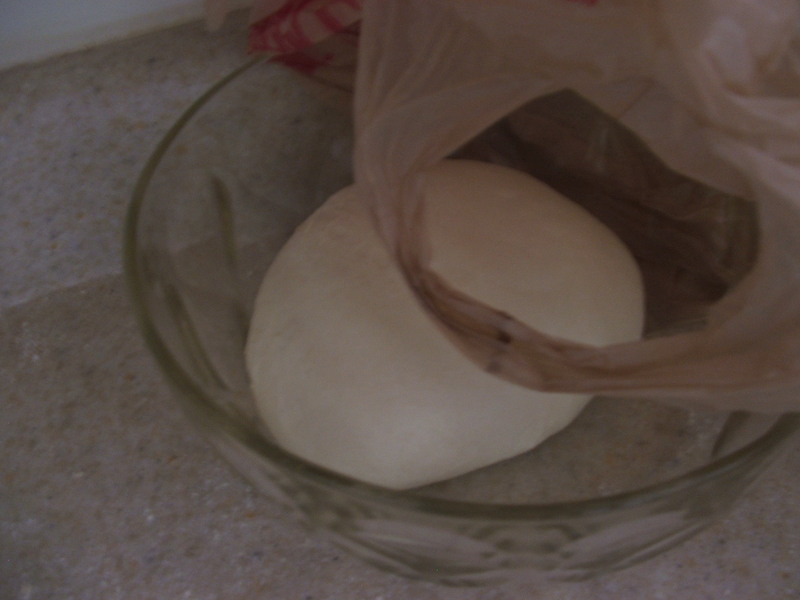 Place dough ball into a glass bowl and cover with a plastic bag. Rest for 40 to 50 minutes. 10. Dust top of dough ball with flour. 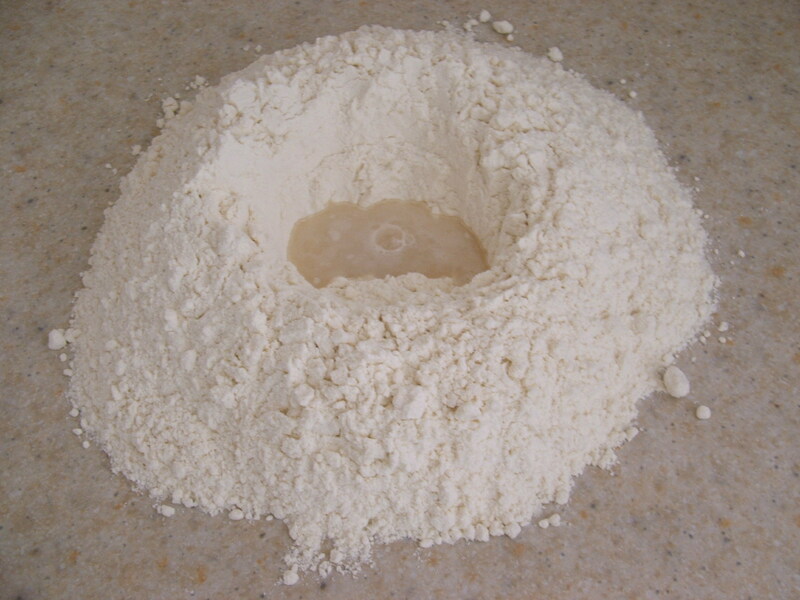 Dust bench with flour. With a wet hand remove dough from bowl and place it onto the bench smooth side down. 11. 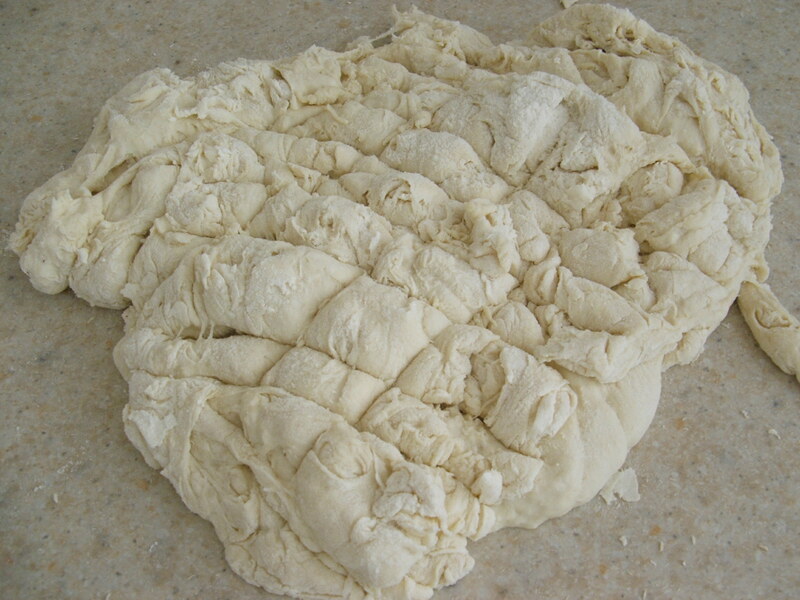 Cut dough into four pieces. Join corners of dough pieces and place smooth side up on bench. Rest dough pieces for 3 minutes. 12. Place porcelain stone into oven. Place metal tray below stone. Set oven to 500°F. 13. 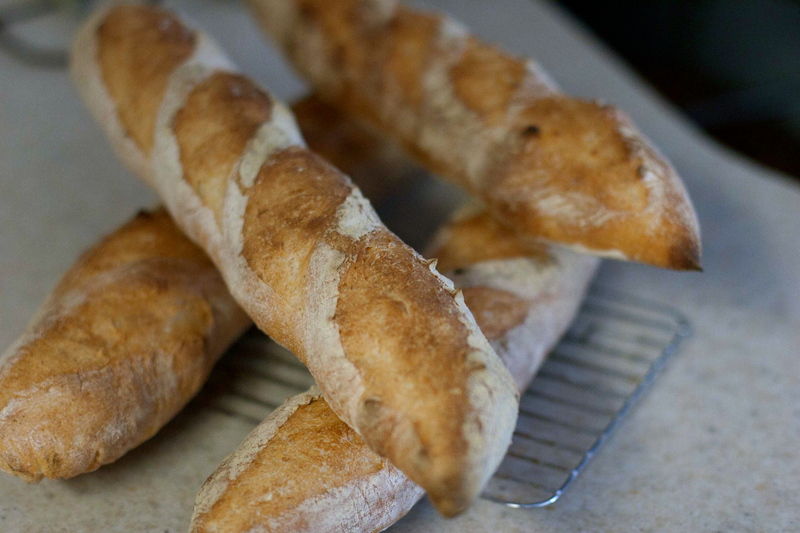 Preshape baguettes. Plop dough smooth side down onto bench. Pat dough. Fold top of dough to its middle. Fold bottom of dough to middle over previous fold. 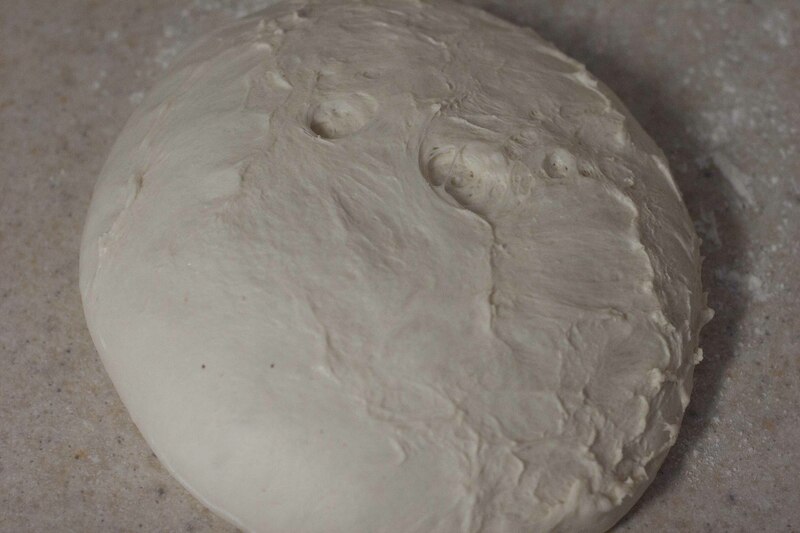 Place dough smooth side up and rest 15 minutes. 14. 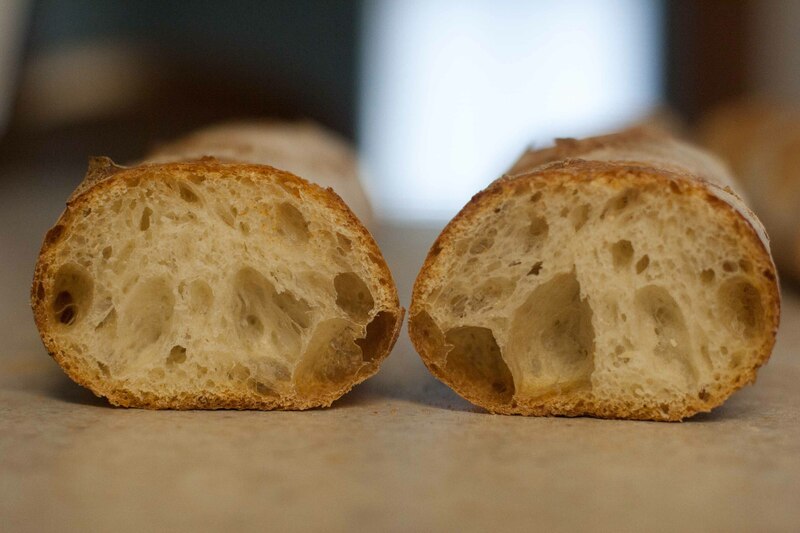 Postshape baguettes. 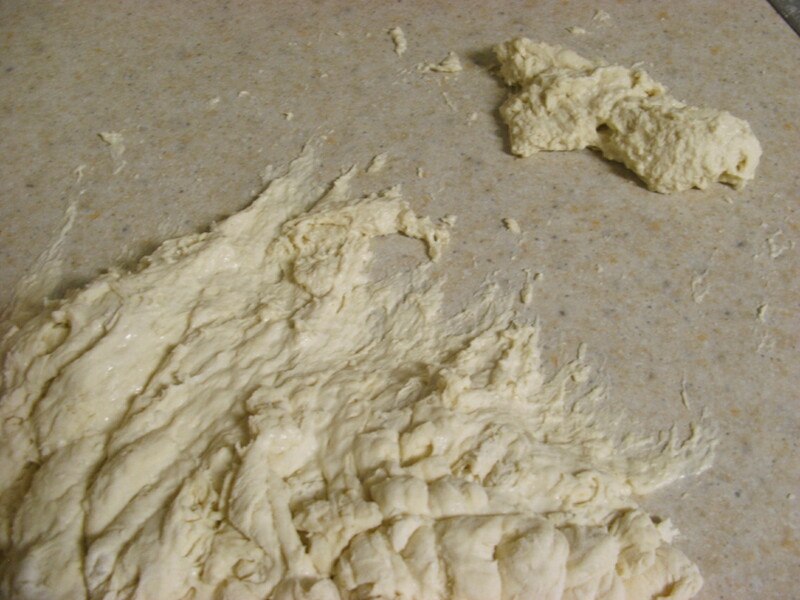 Plop dough smooth side down onto bench. Pat dough. Fold top of dough to middle. 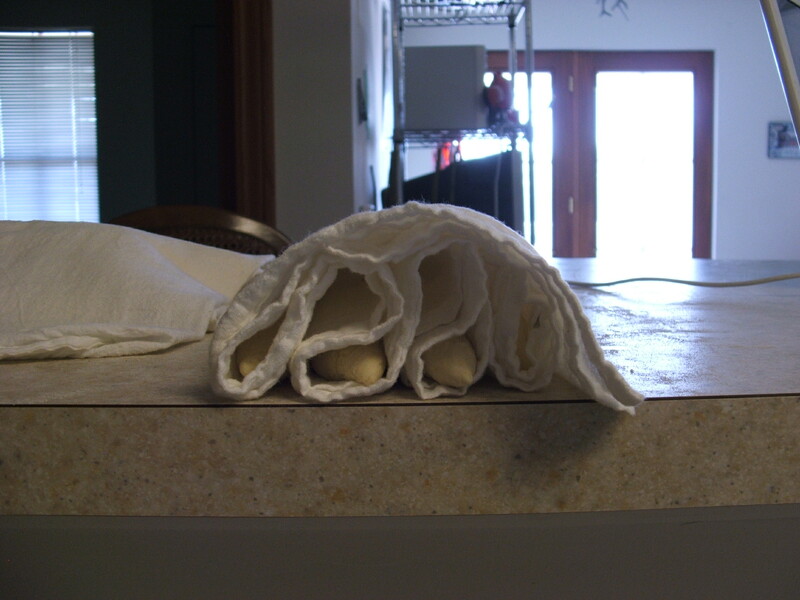 Fold new top of dough to bottom. 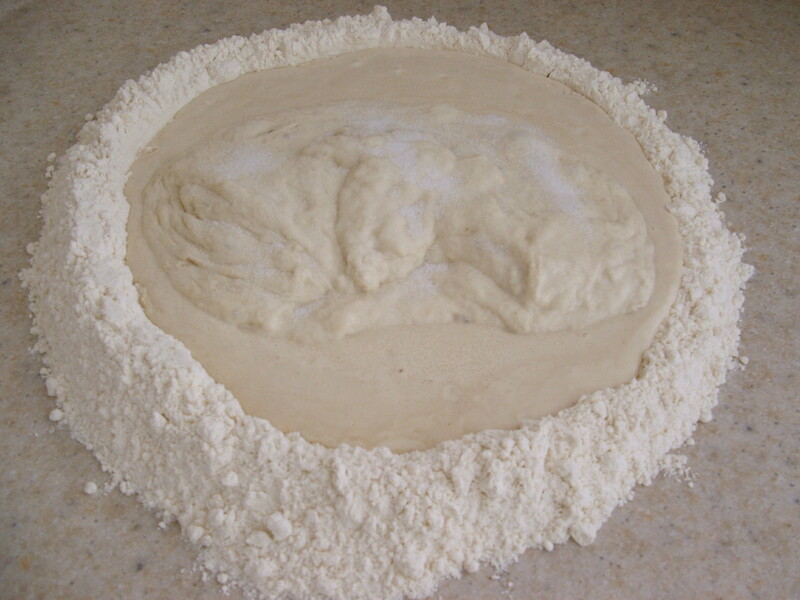 Seal dough. Roll and tapper ends. 15. 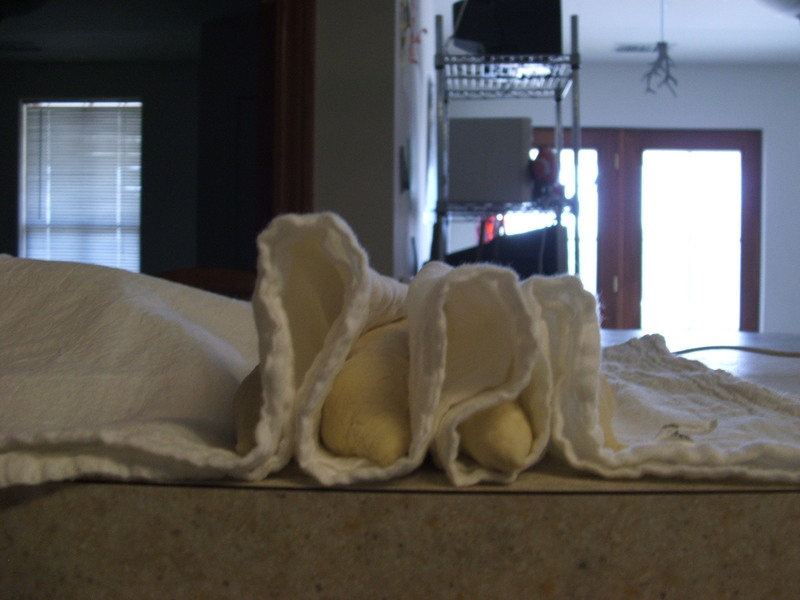 Place formed dough onto floured linen cloth seam side up. 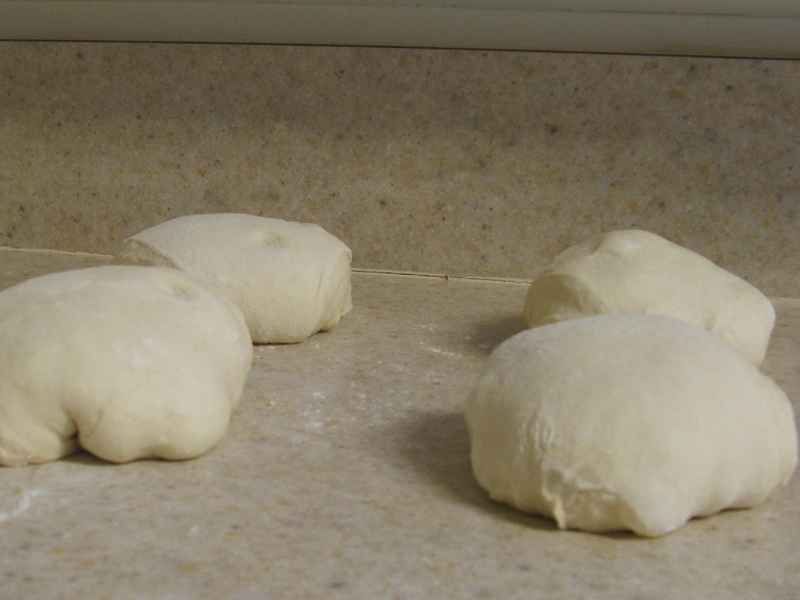 Bunch cloth between each dough. 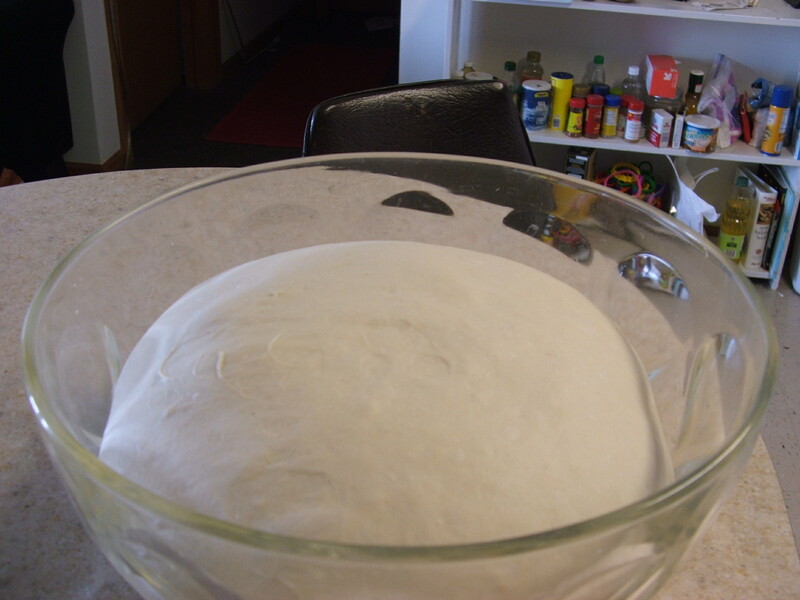 Rest dough for 20 to 30 minutes. 16. 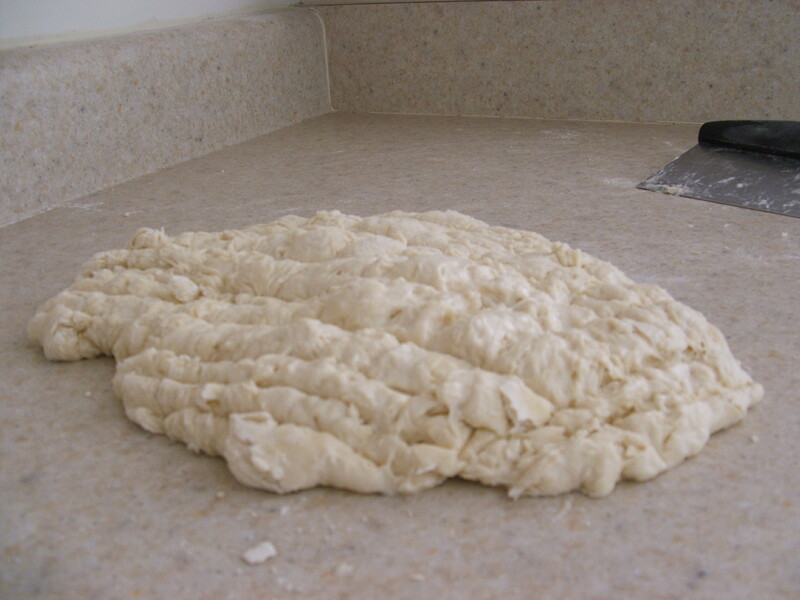 Transfer dough to floured peel. Dough should be smooth side up. Flour and brush top of dough. 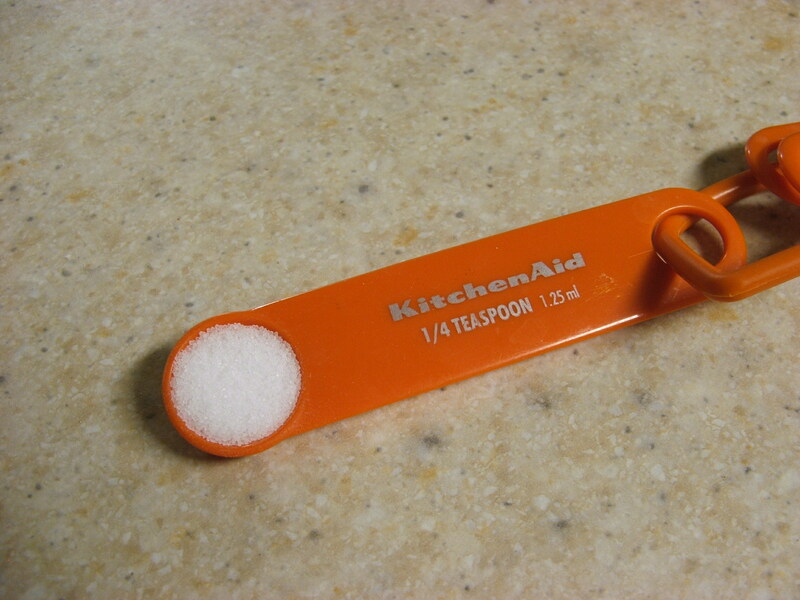 Slash dough (make an odd number of long, and angled cuts). 18. Bake for 10 minutes. 19. Remove steam tray from oven. Bake until done. I enjoyed this bread. I felt enthused watching it bake in the oven; seeing it rise off the porcelain stone and stretch open its lacerations. I thought to myself, ‘I could sell this bread.’ Out of the oven I heard a cheer of crackle as the bread contracted toward room temperature. I had to pick myself off the floor. After 20 minutes I cut them in half and took a bite. Taste-wise I wasn’t fanatic. I tend to Babbitt over salt. Maybe it could use a little less. Somewhere between 2 and 2 1/4 tsp? Texture-wise they weren’t bad. 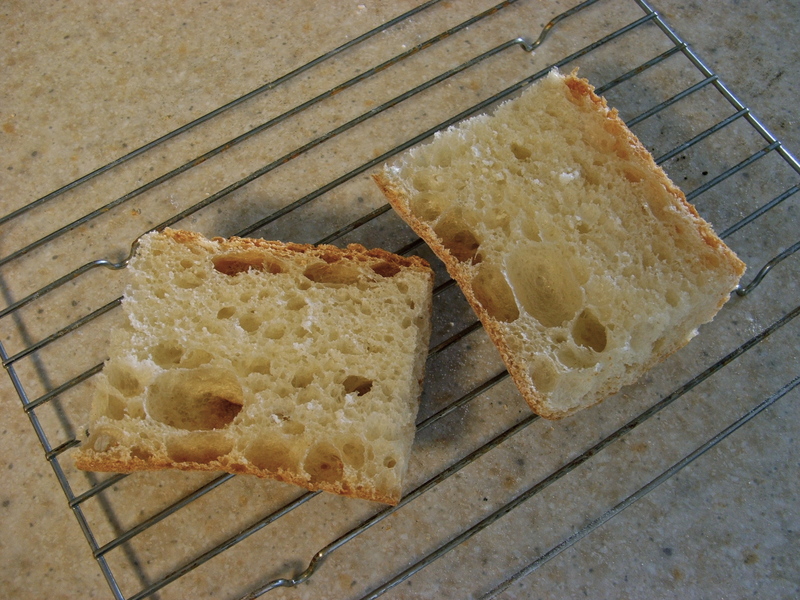 The crust had a nice crunch and the center a good fluff. The chewiness of the bread was satisfying. I would definitely bake this bread again, and more importantly give is away to friends. 1. 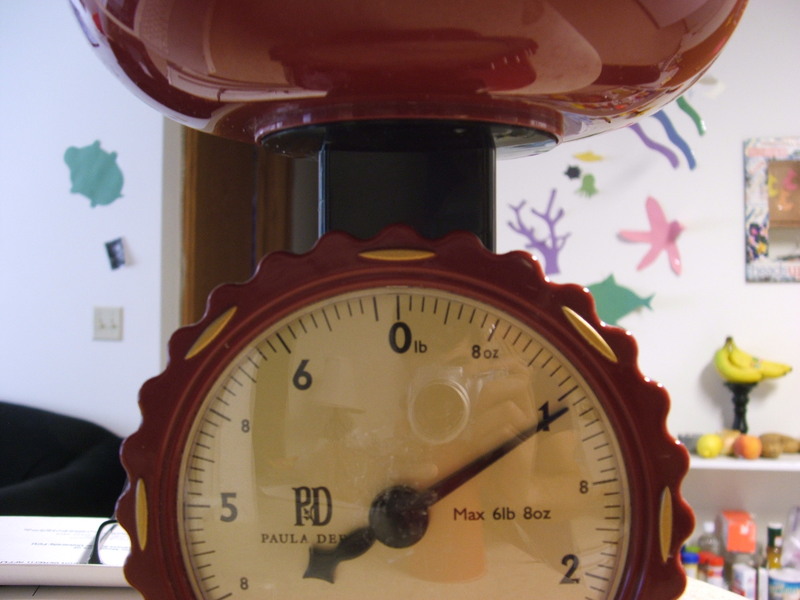 For a more rustic flavor I suggest extending the initial rise time to 1 1/2 to 2 hours. 2. I’m not bold enough to put more than two loaves in the oven at a time. 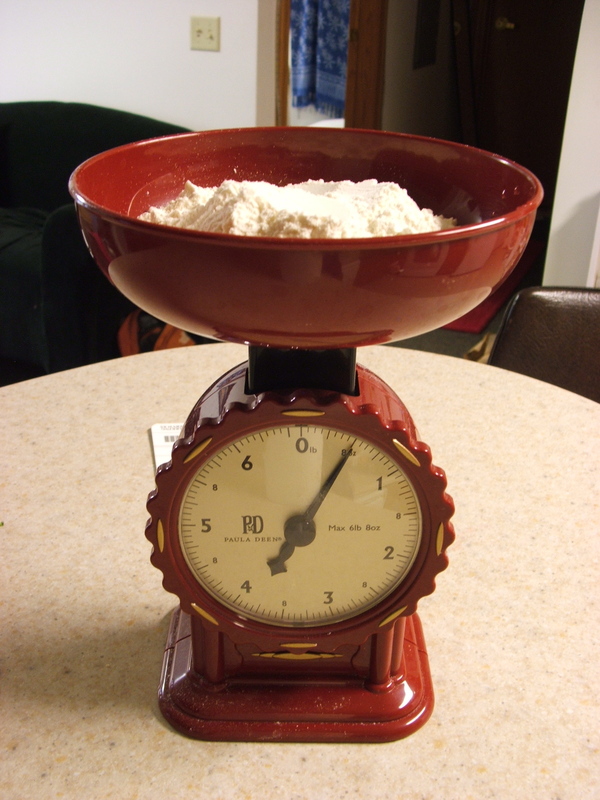 Breadwise, this means the other loaves have more time to rise, which makes them soft and difficult to slash with a razor i.e. the razor sticks when cutting. I need to get past this inhibition. I will burn myself on the oven for better bread. 3. 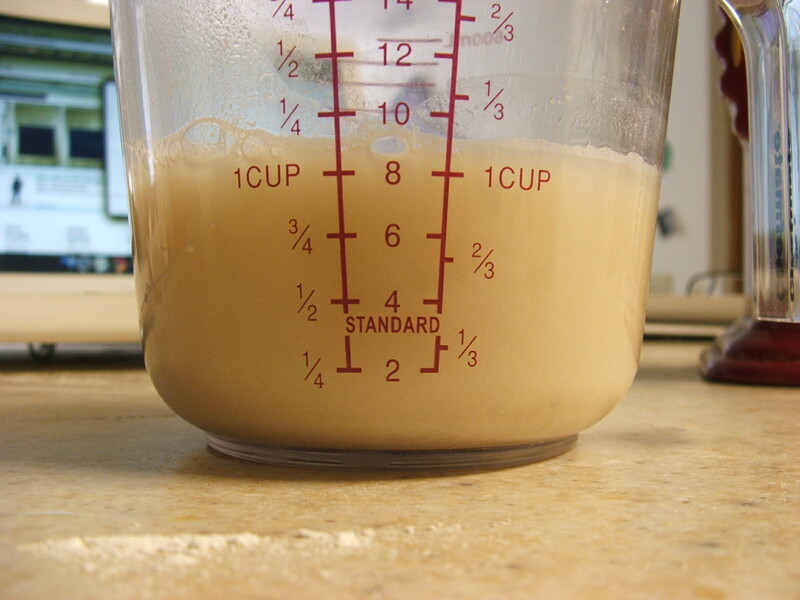 For fresh yeast start with the volcano of flour, crumble yeast in the center, then start adding 11 oz of 78°F water. I thank Erin Grotheer, Mary McGivern, and Evan Mitchell for determining the identity of Gontran Cherrier and for translating his recipe video. I’d also like to thank Andy Glaser for shooting and providing videos and stills, the better photos are his doing.